Archos unveils today its new ARCHOS Helium range, including the ARCHOS 55 Helium Ultra. Presented next week at IFA 2016, available from October 2016, this smartphone offers many possibilities at a wallet-friendly pricing. 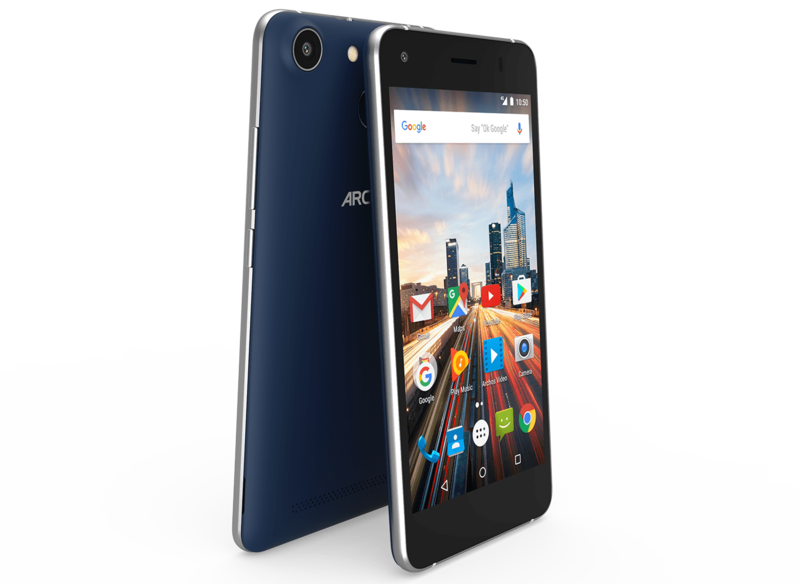 The ARCHOS 55 Helium Ultra flaunts a quad-core Mediatek MT6737 chipset, 3 GB of RAM, and 32 GB internal storage. Launched in Dark Grey and Pearl White, it features a refined design and form factor. It also packs a large 5.5-inch HD IPS screen and a display resolution of 1280 x 720 pixels, making it comfortable for heavy multimedia users to view their favorite content. Along with a microSD card slot, to extend the internal storage up to 128 GB, the ARCHOS 55 Helium Ultra contains two SIM cards spaces and allows fast downloads thanks to their 4G/LTE connectivity. It is therefore the best companion for professional and personal uses. It includes two cameras, 8 MP with autofocus and LED flash on the back, 2 MP on the front, to catch and share what is necessary. With its 2700 mAh removable battery, the ARCHOS 55 Helium Ultra easily gets through an entire day without needing to be charged. 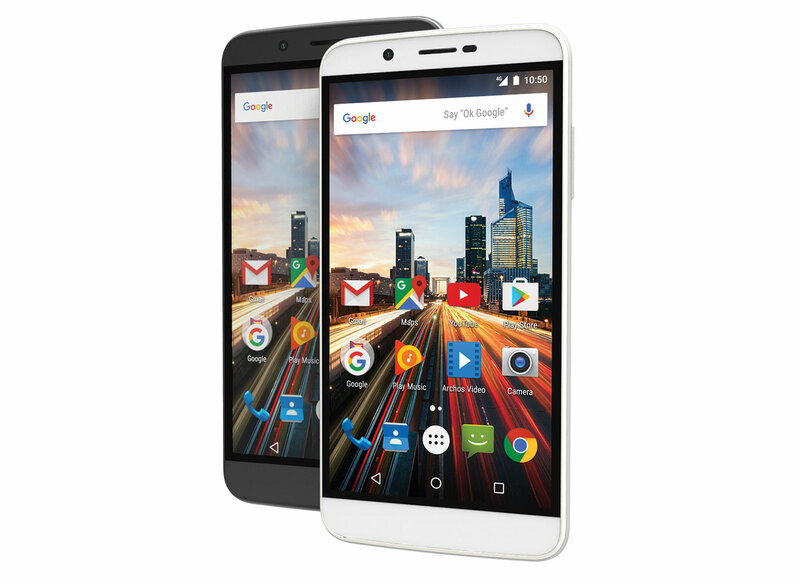 The ARCHOS 55 Helium Ultra runs Google Android 6.0 (Marshmallow) in its purest version. In view of the success ARCHOS continually meets with colourful smartphones and back casings, such as with the Yellow ARCHOS 50 Diamond or with the Pink and Blue back casings that came with the 50c Platinum, a third version of the ARCHOS 55 Helium will be commercialized: the ARCHOS 55 Helium 4 Seasons. This smartphone doesn’t differentiate itself with its interior; it has the same technical specifications as the ARCHOS 55 Helium, but with its four interchangeable back casings: Blooming Gold, Blazing Yellow, Autumn Woodland and Frosted Grey allowing for a change of style and color at a moment’s notice. Smart Gesture, to control the phone and make it take various actions to save time and keep things simple, through a defined motion. HotKnot, to transfer content from/to another device by simply having them in close proximity. Turbo Download, to run simultaneously 4G and WiFi connections as a super pipe and to download large files much faster.